Just send us your Apps which you need to get the liscense of the apps and then our Engineers can do that for you. 5. Q: Can we have our logo and set boot screen in the product9 A:Yes, we accept OEM/ODM, just send your logo in . We warmly welcome you to come to our factory to test the sample 8. Q: About Discount: A: For discount, please contact Luisa. 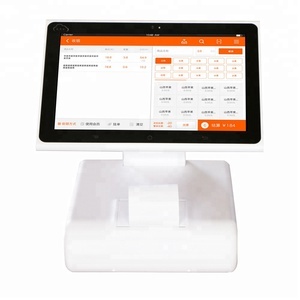 Alibaba.com offers 6,296 15 windows pos system products. About 94% of these are pos systems, 2% are touch screen monitors, and 1% are software. 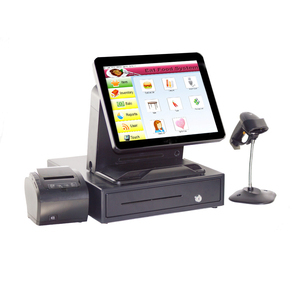 A wide variety of 15 windows pos system options are available to you, such as all-in-one, tablet pc, and system utilities & maintenance. You can also choose from usb, dvi, and d-sub. As well as from paid samples, free samples. 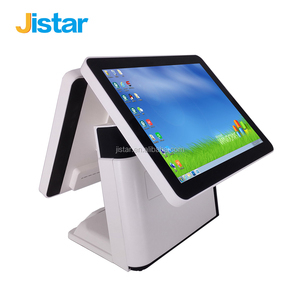 There are 6,317 15 windows pos system suppliers, mainly located in Asia. The top supplying countries are China (Mainland), Taiwan, and Saudi Arabia, which supply 99%, 1%, and 1% of 15 windows pos system respectively. 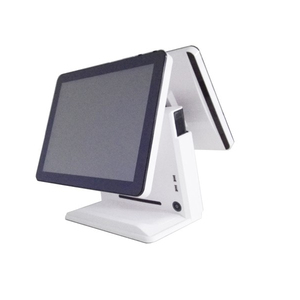 5 windows pos system products are most popular in North America, South Asia, and Mid East. You can ensure product safety by selecting from certified suppliers, including 658 with ISO9001, 331 with Other, and 250 with ISO14001 certification.